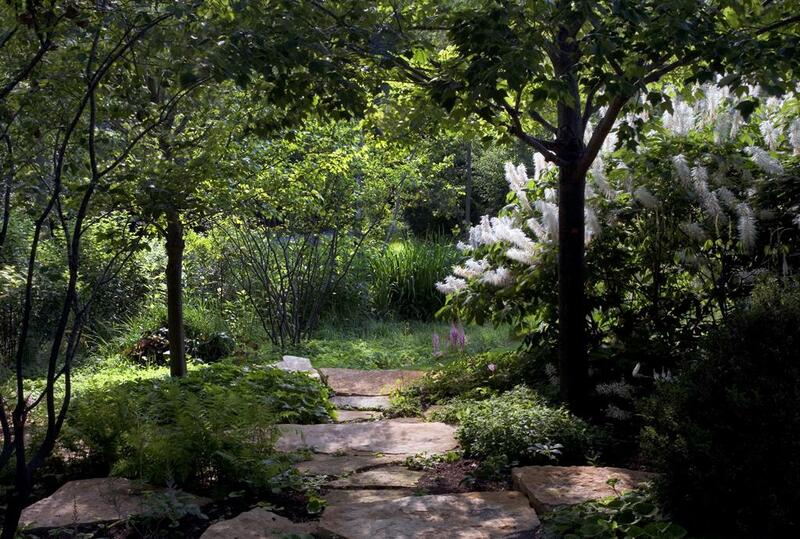 The influences for this landscape design come from the prairie. 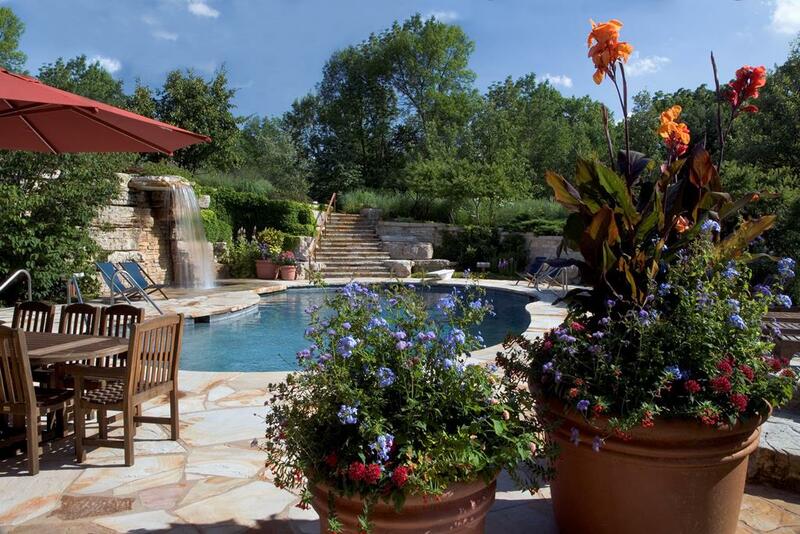 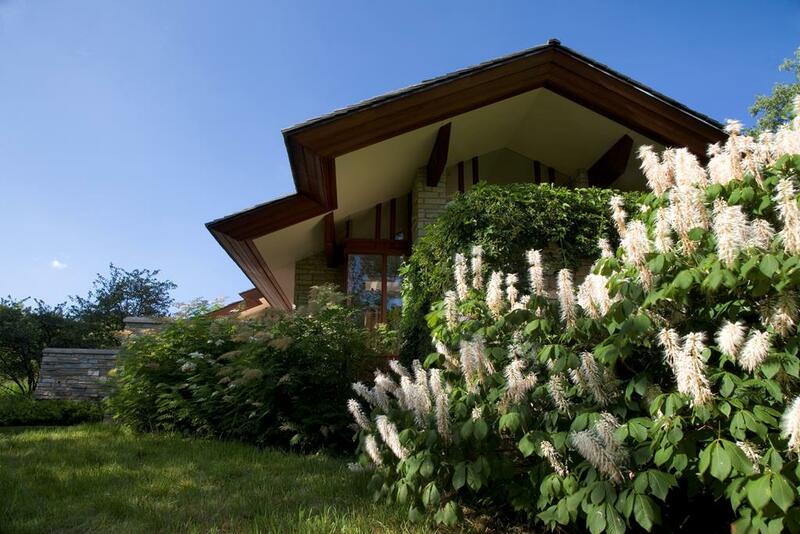 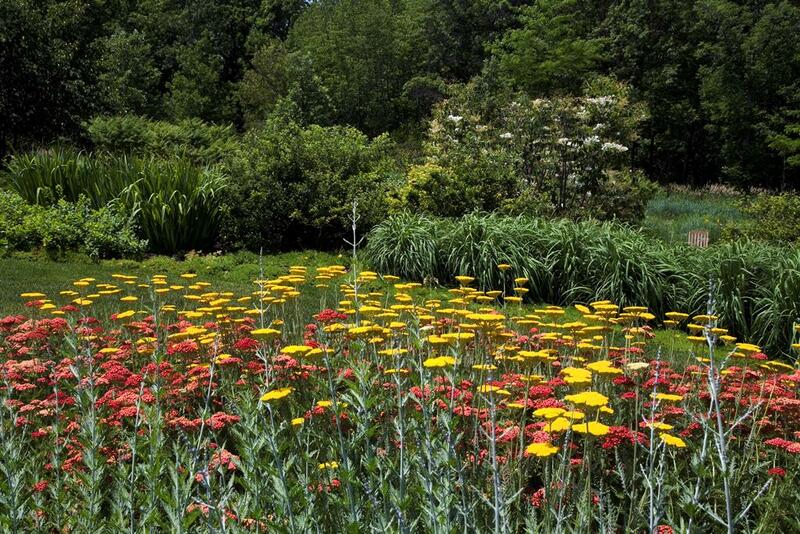 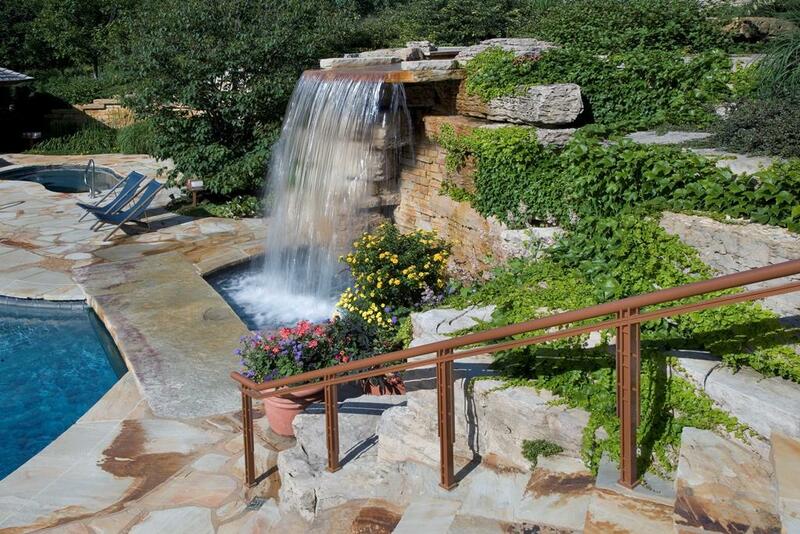 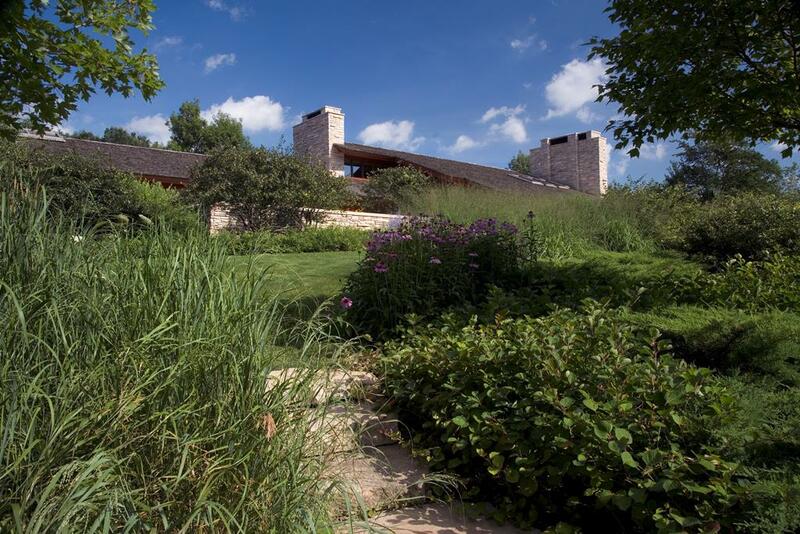 The owners were passionate about Illinois native prairie landscape. 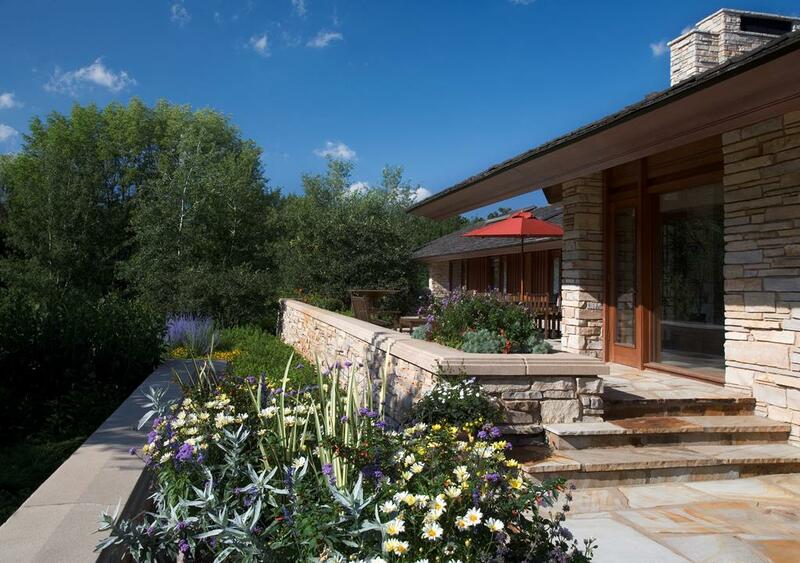 The landscape architect’s approach for this 10-acre homestead was to embrace the site, understand the family members and their lifestyle, and create a living environment that used natural materials and native plantings in a dramatic way.